And Save a Significant Amount of Money While You Do It. Save Money while Doing It. 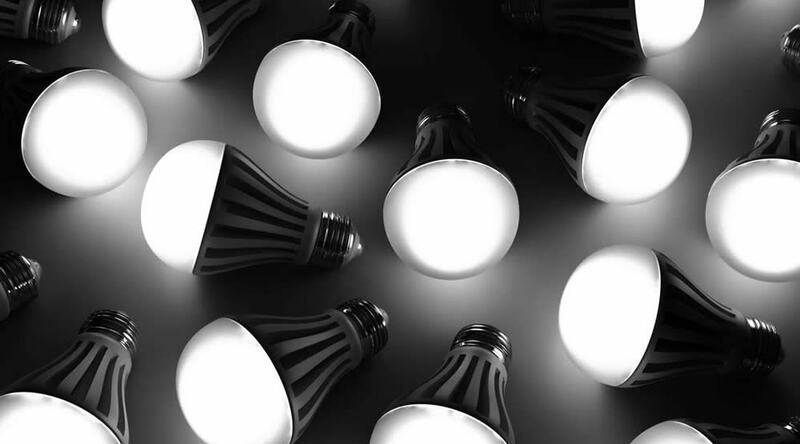 See how much you could save by upgrading to LED lighting. we provide the right solution to lower your energy costs. 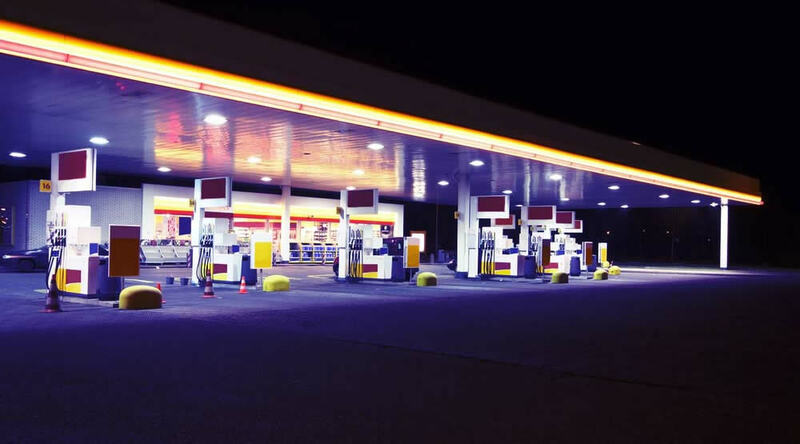 Lighting has the power to impact your bottom line! 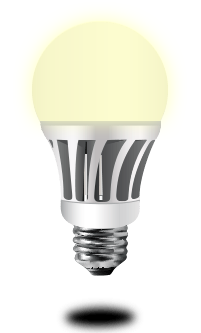 You can start saving as much as 90% on the cost of electricity with LED lighting solutions in Tucson. 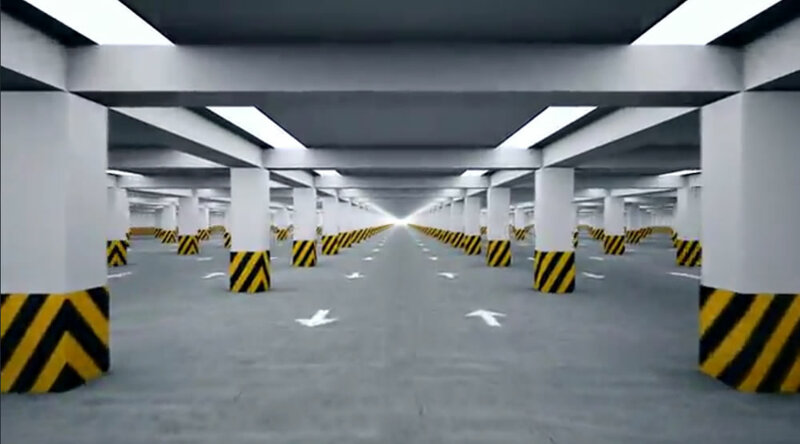 LED Lighting solutions are being widely and rapidly adopted in commercial buildings, industrial and office spaces, indoor and outdoor retail venues, parking areas and roadways. 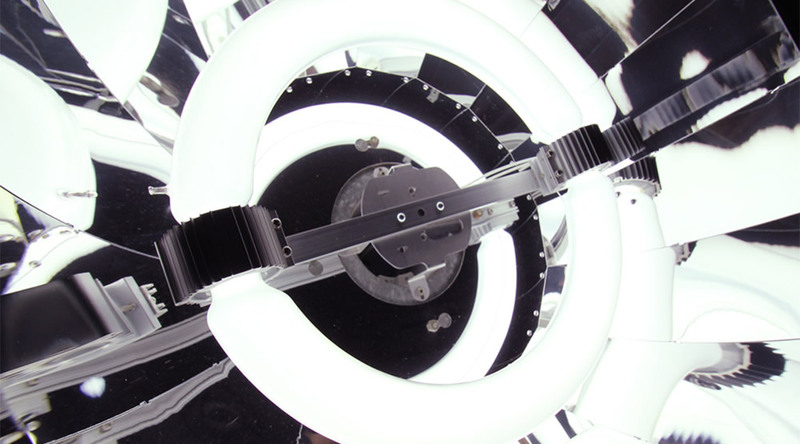 Impressive long-life technology makes LED lighting systems a sound business investment. 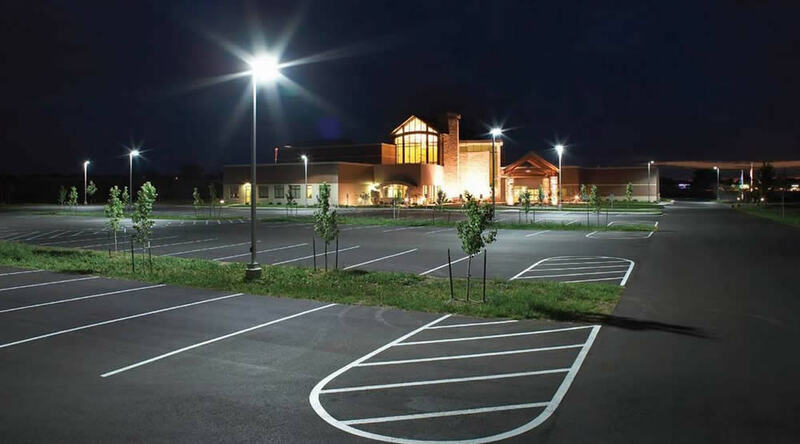 While lasting significantly longer than fluorescent, incandescent and metal halide lighting, LED lighting solutions offer tremendous energy and maintenance savings that easily justify their higher upfront cost. 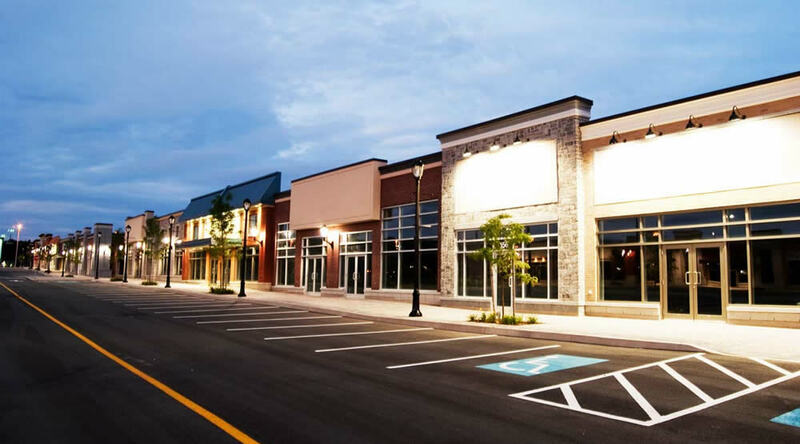 We work with you to find the areas within your property that can generate the fastest payback and best use for LED lighting replacements. The key is in our proven energy audit, savings report and multi-phase retrofit program. 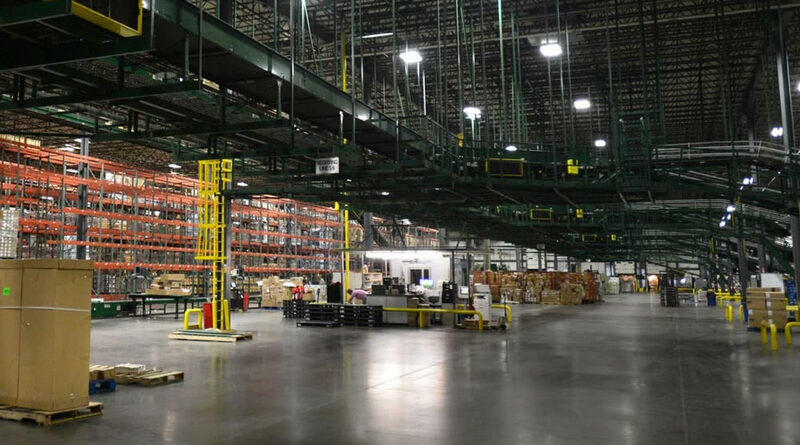 Our LED Lighting retrofits typically generate payback within just one or two years and the ten year ROI can be 10-15x the original investment! Copyright © 2019 All Comunications - All Rights Reserved.